After seven years of research and experience, the third book in the Starseed Series is finally complete! The digital copy is available now and signed paperback copies will be ready to order soon! 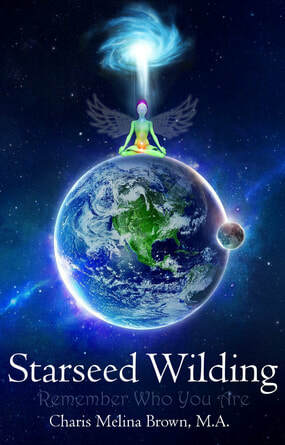 The PDF of Starseed Wilding will arrive in your email inbox within 24 hours of your order.